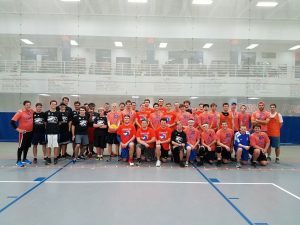 Last Saturday, four teams were in action and put evrything out on the court at the Redhawk Rampage II. Miami University (3-0) came out on top, followed by Bowling Green State University (2-1), University of Wisconsin Platteville (1-2) and University of Cincinnati (0-3). The following are the results for the day and the captains’ review of the teams and their performances. This Saturday, February 23, 2019, marks one of the most coveted tournaments of the semester. 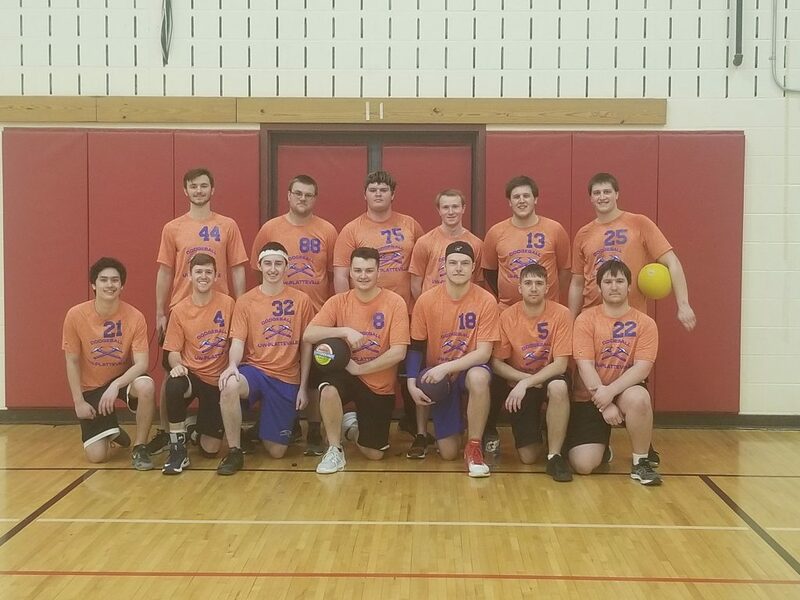 No, it is not the Ohio Dodgeball Cup or the Beast, it is the annual Zanderthon Throw-Down, the fourth of its kind. It will be played at the Williams Fieldhouse ( 350 Jay St Platteville, Wisconsin 53818). 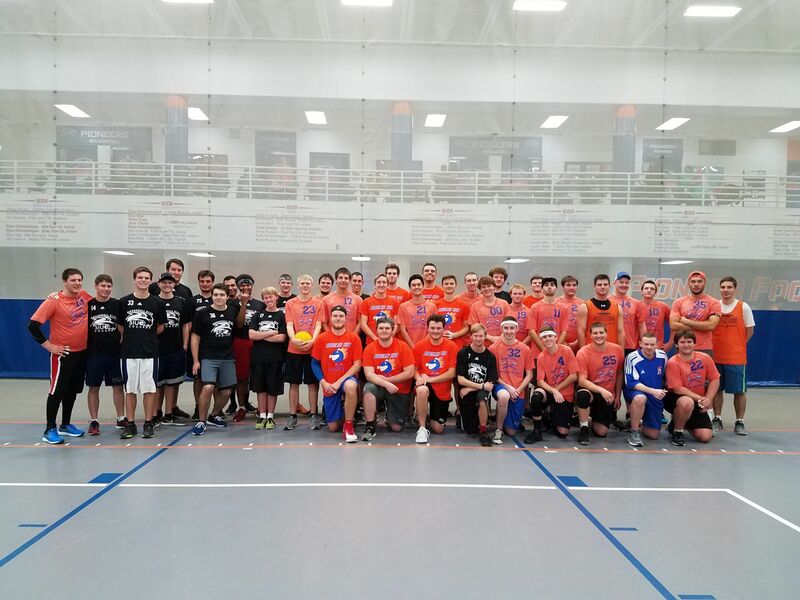 The teams in attendance will be your two favorites from the Midway Conference: University of Wisconsin Platteville (UWP) and DePaul. The other team in attendance and making the long trip up to the great state of Wisconsin is Northwestern State University of Louisiana (NSULA). This will be the first team outside the Midway to play in a tournament hosted by Platteville and we are excited to have them. SIUE was at a higher level of play this year than they were the year before. They worked really well as a team and were great at catching. 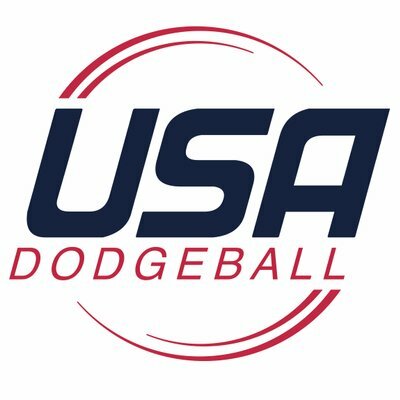 For more than half the team, this was just their second time playing with rubber dodgeballs, as they are used to playing with foam. That did not seem to stop them from picking up on how to throw and bringing the heat. As the day went on, their confidence grew and their skill and understanding of the game got better. As they get more games in, and play more teams at their level they will pull out the wins.